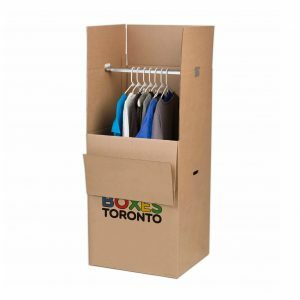 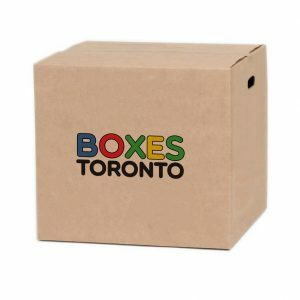 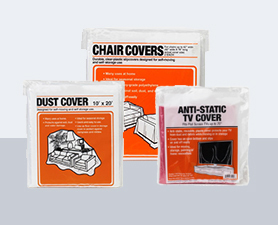 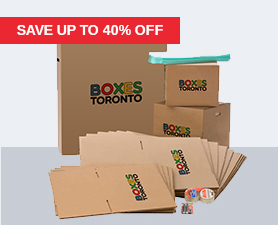 Boxes Toronto maintains a large, comprehensive inventory of moving boxes and moving supplies including wrapping and covers for furniture moving and storage, wardrobe boxes, picture/flat scree T.V boxes, bubbles rolls, packing peanuts, glass sets, dish sets, tape and tape dispensers. 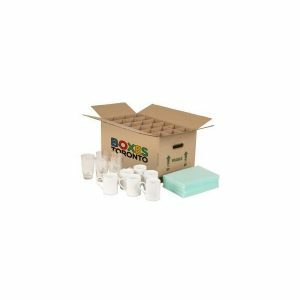 We stock nine sizes of moving and storage boxes. 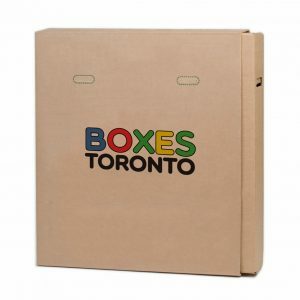 Come visit one of our five locations in the Greater Toronto Area! 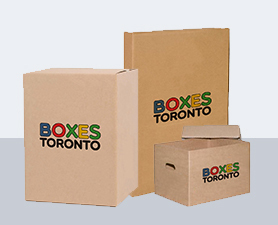 Deposit your used boxes and moving supplies! 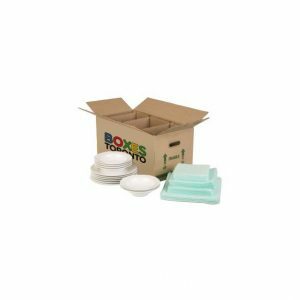 Buddy Box collects boxes and moving supplies for recycling and re-use by your friends and neighbors. 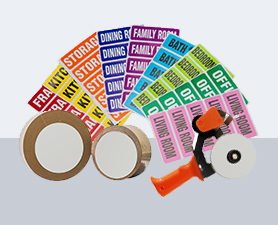 Learn tips and tricks on how to pack and prepare for your upcoming move! 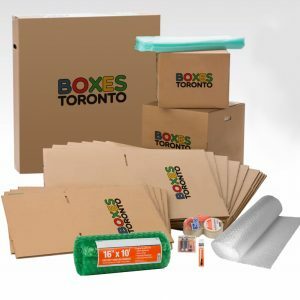 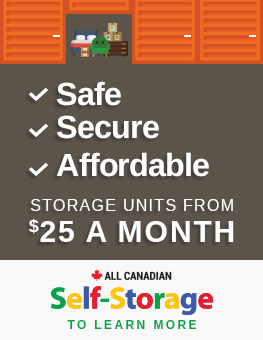 Attend our Packing 101 informational session held once a month by All Canadian Self Storage and guest hosts (best movers and packers in the city).